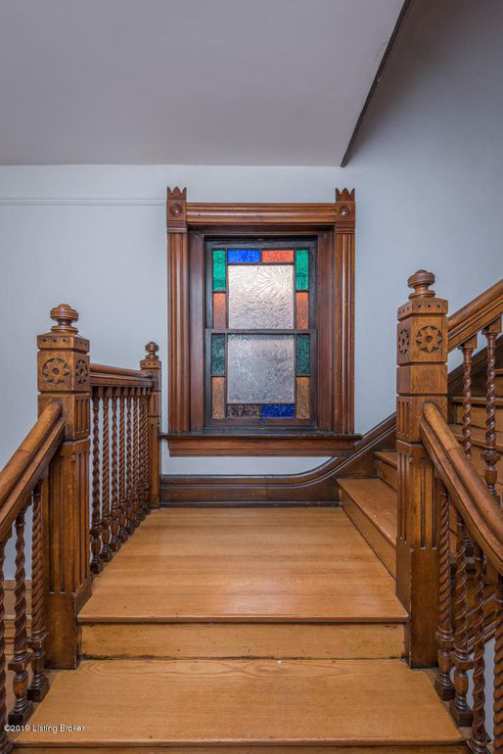 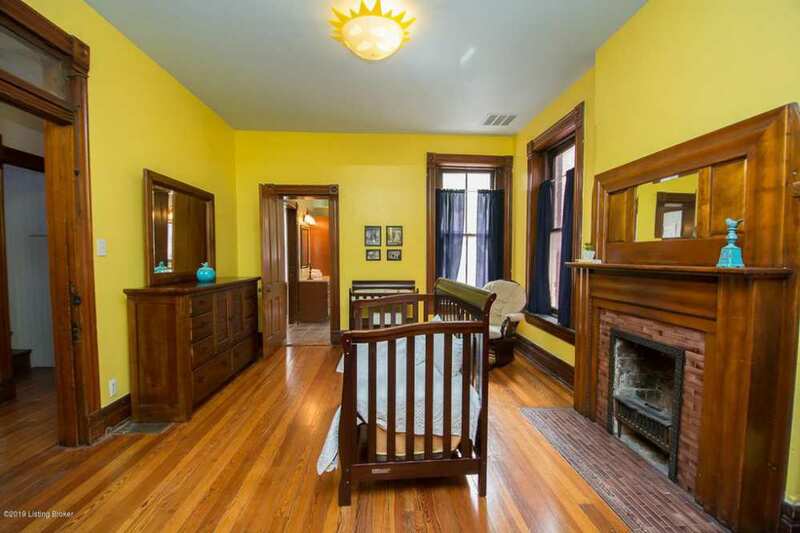 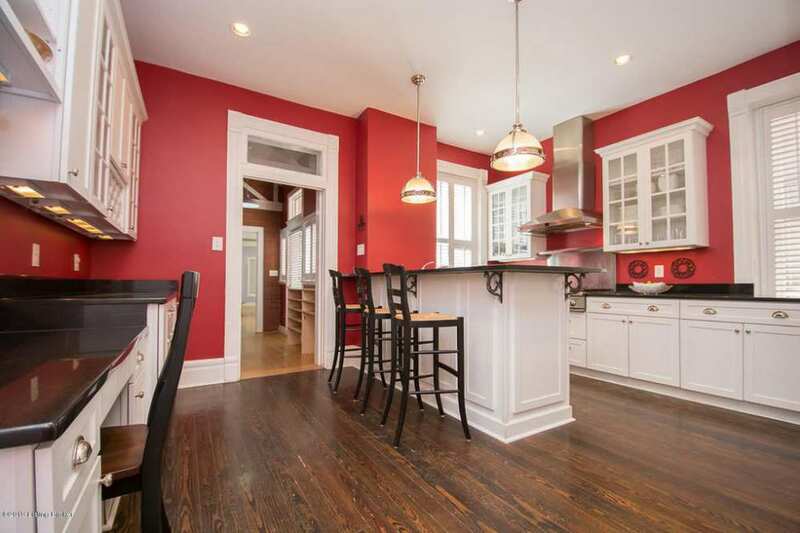 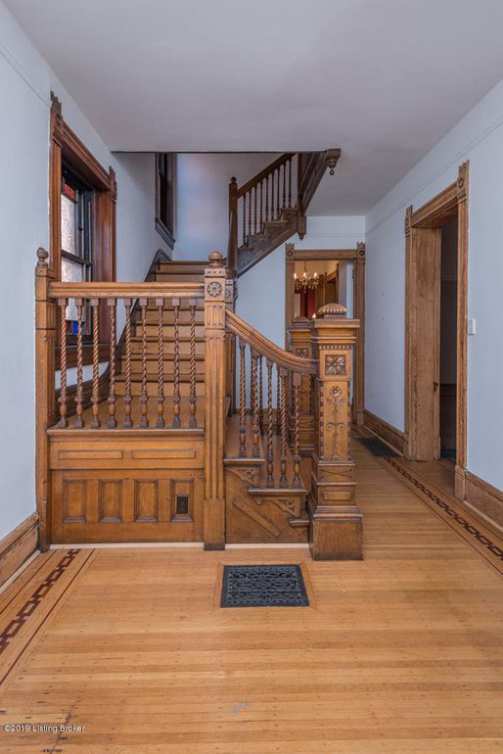 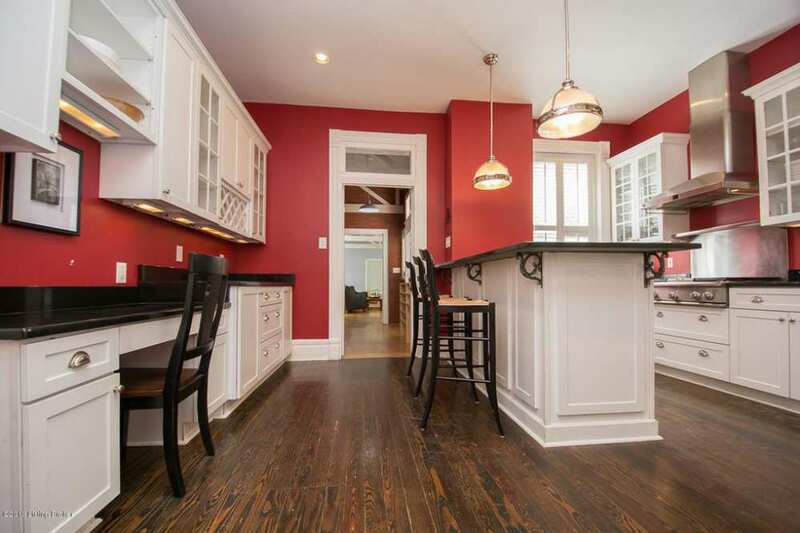 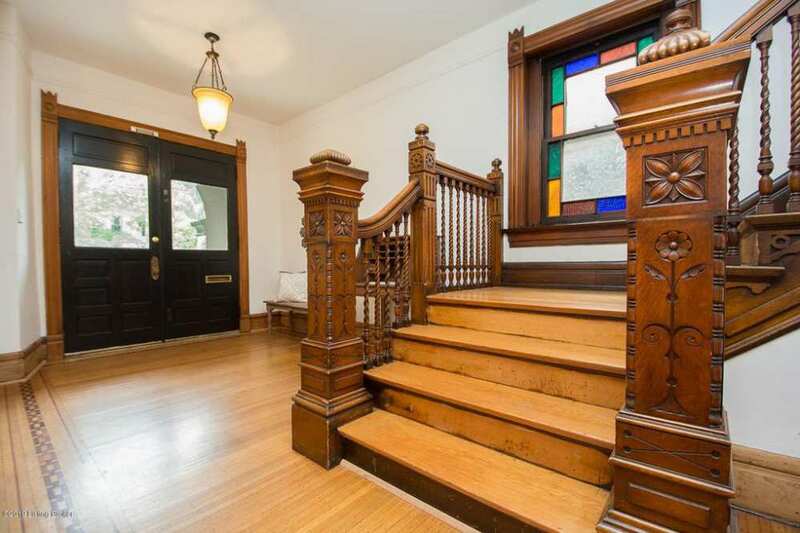 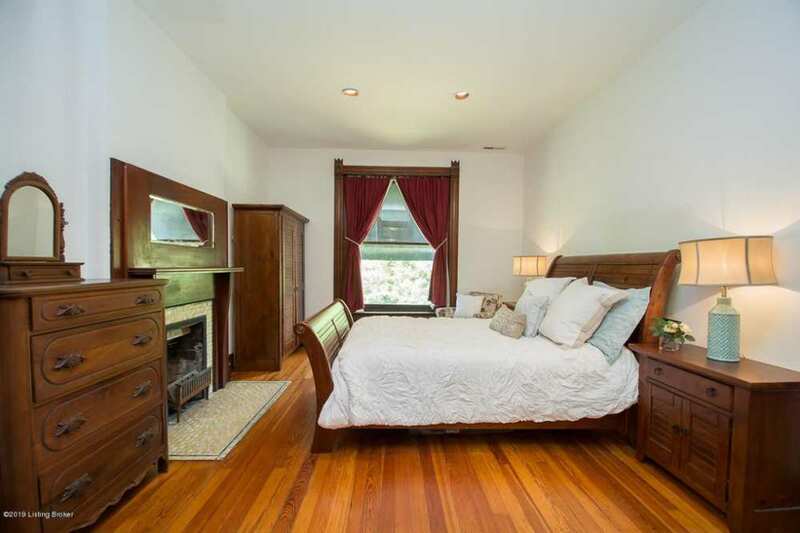 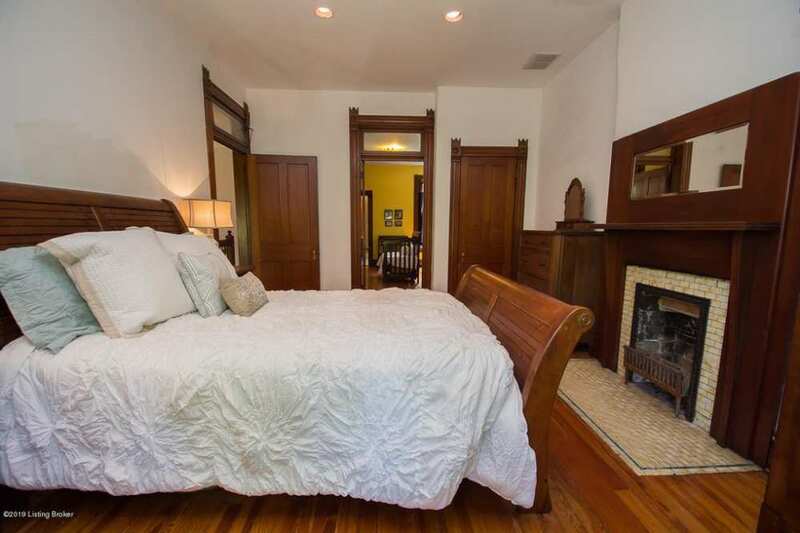 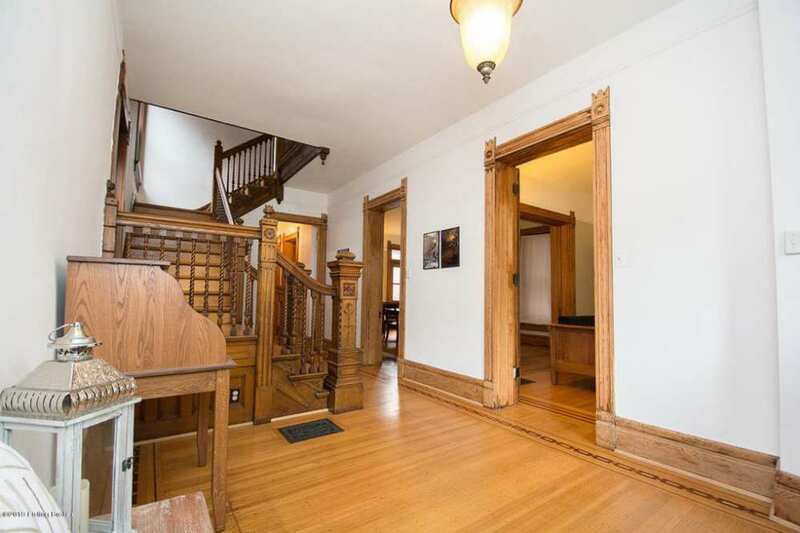 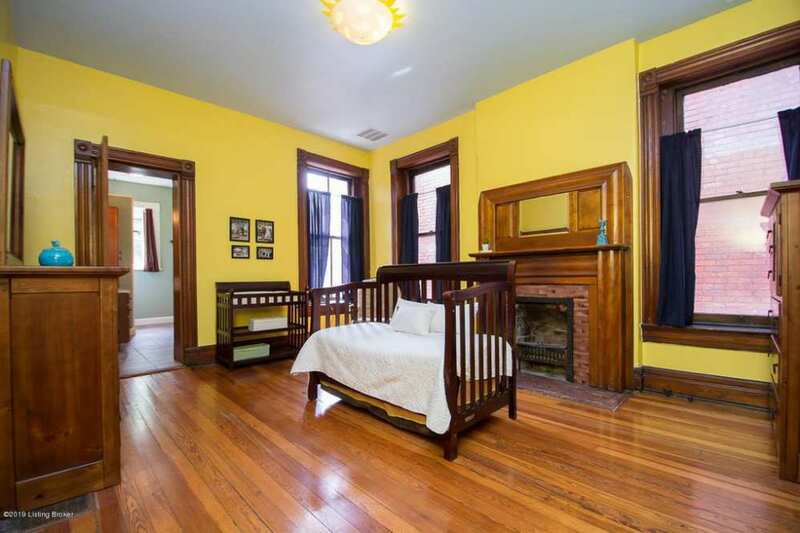 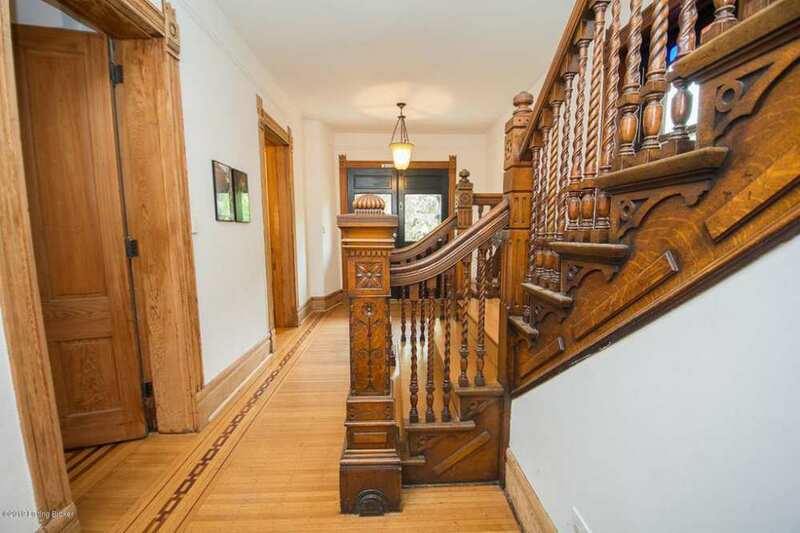 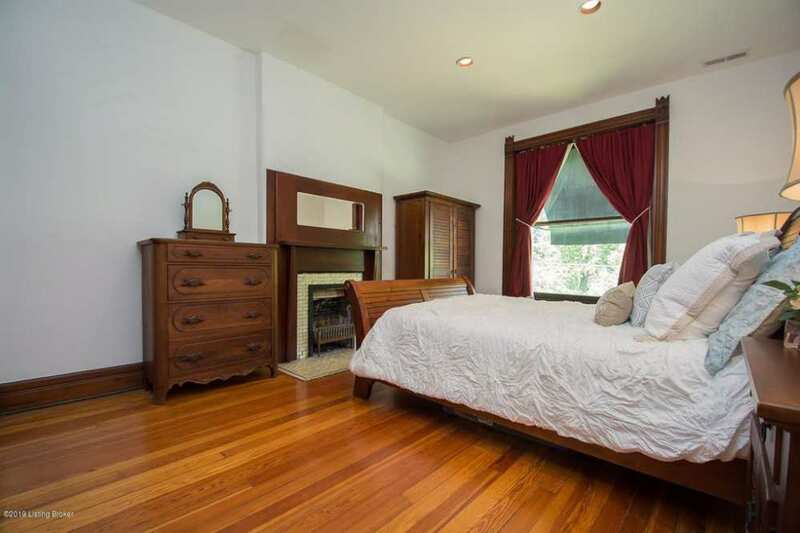 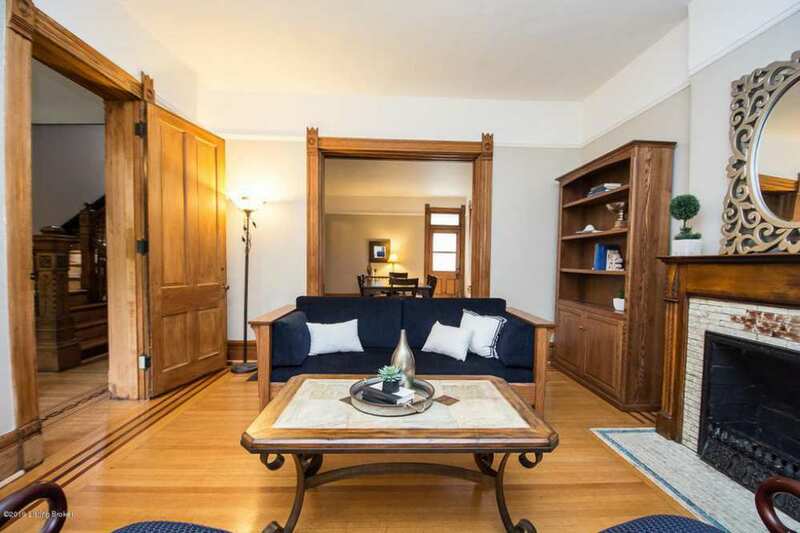 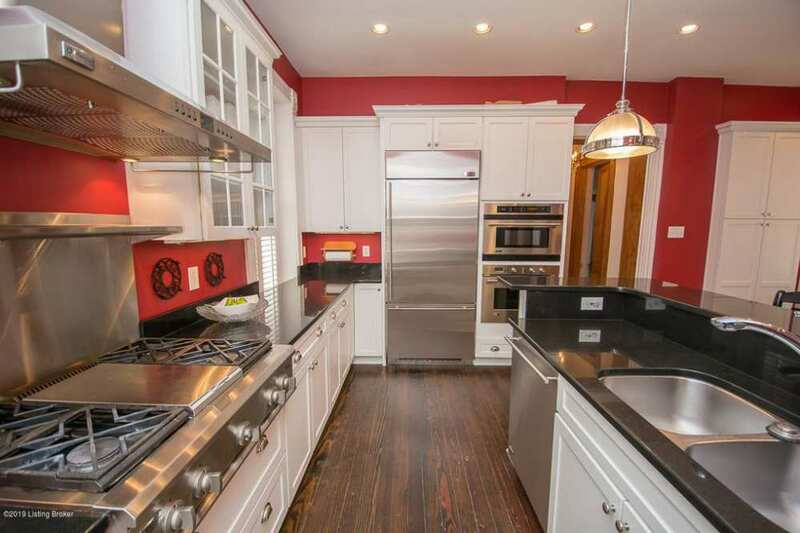 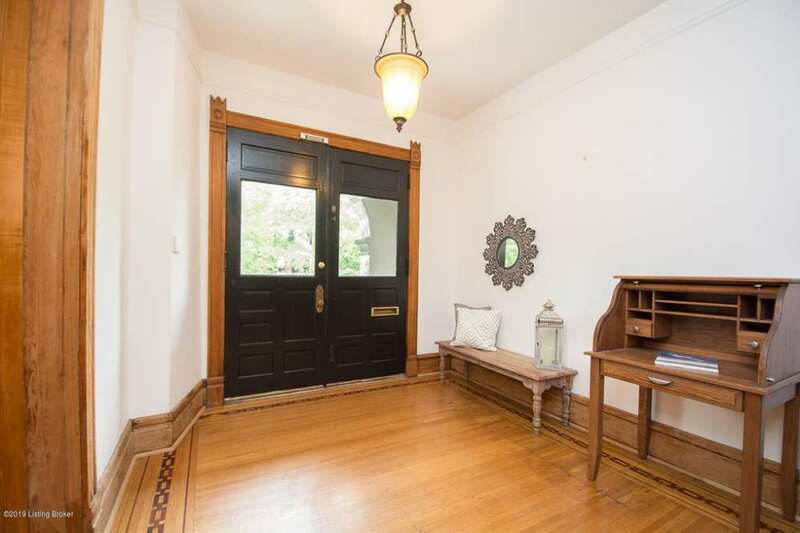 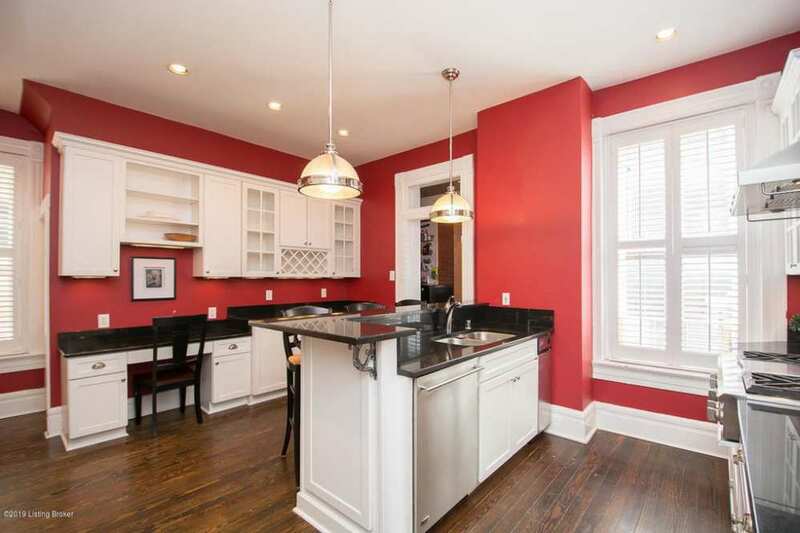 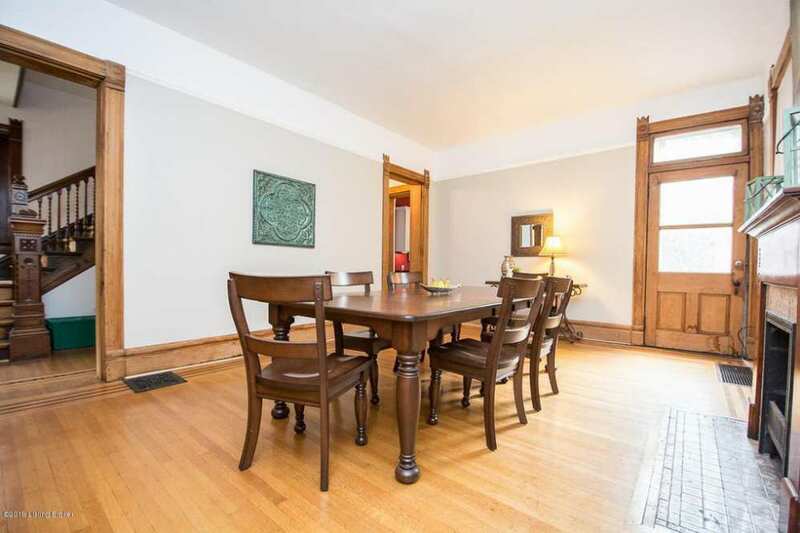 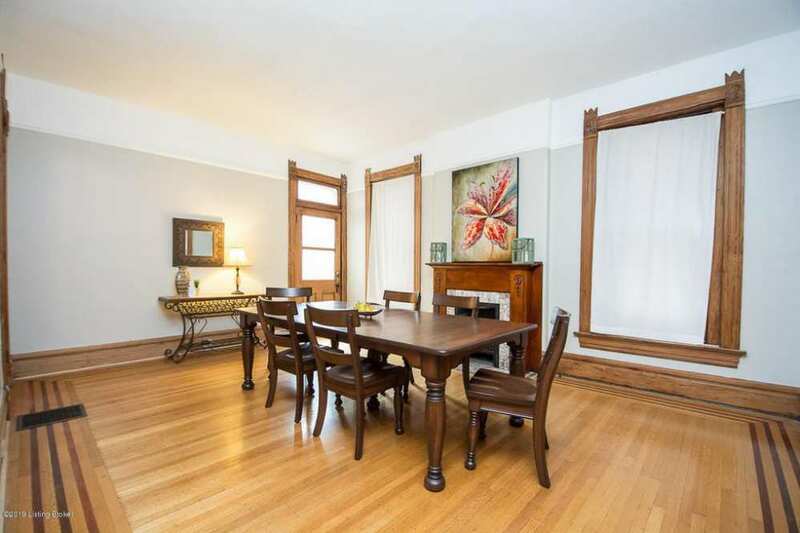 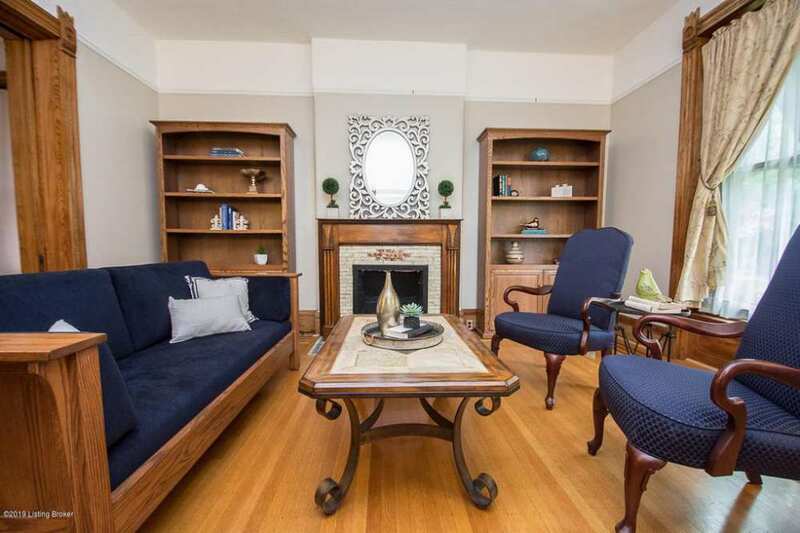 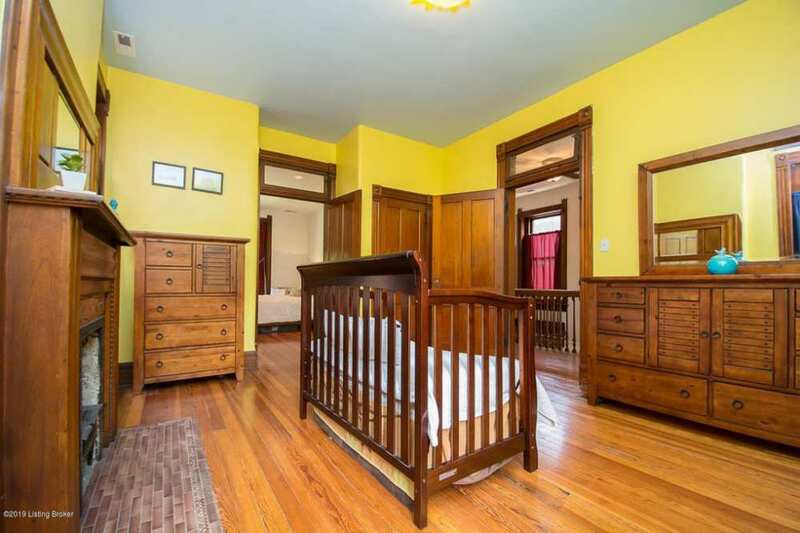 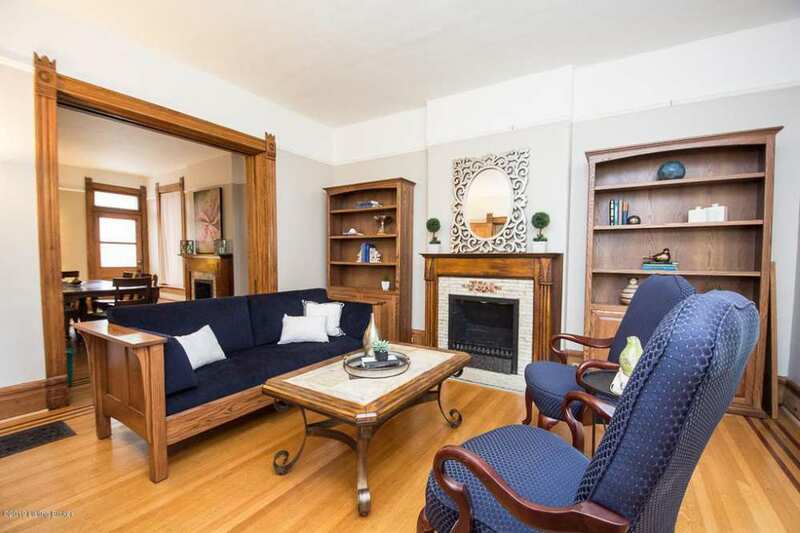 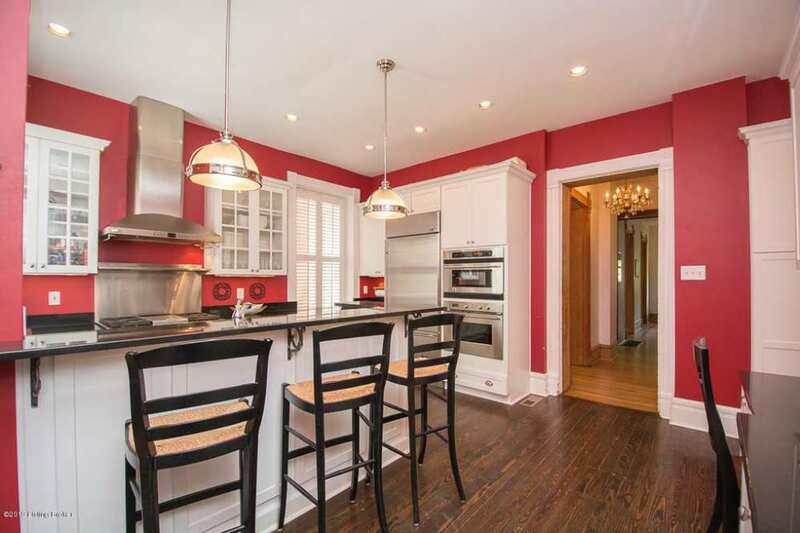 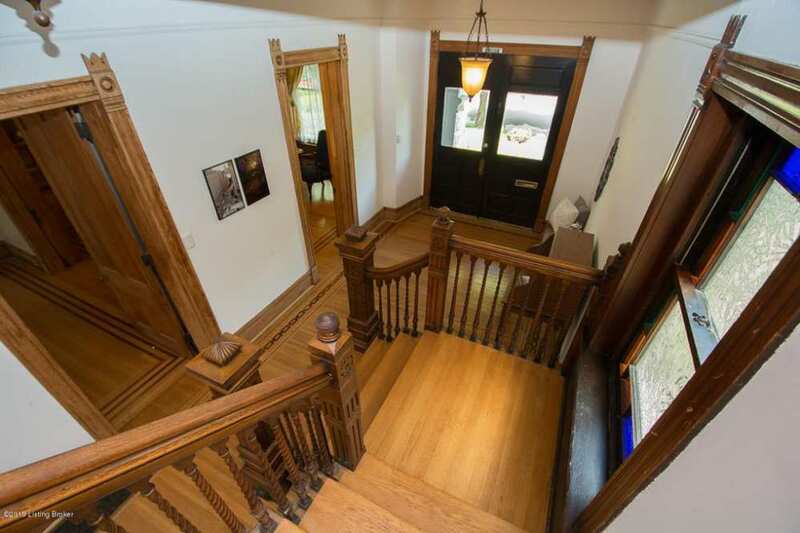 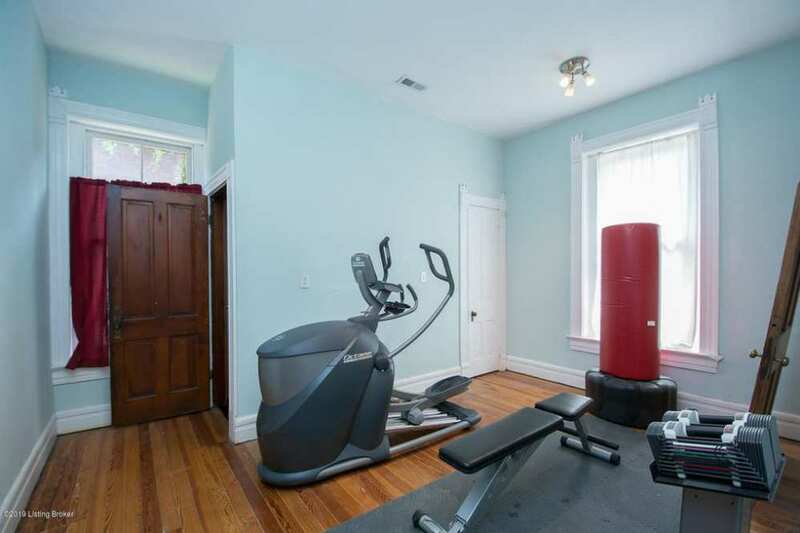 Turn of the century craftsmanship is around every corner in this five bedroom three full bath beauty. 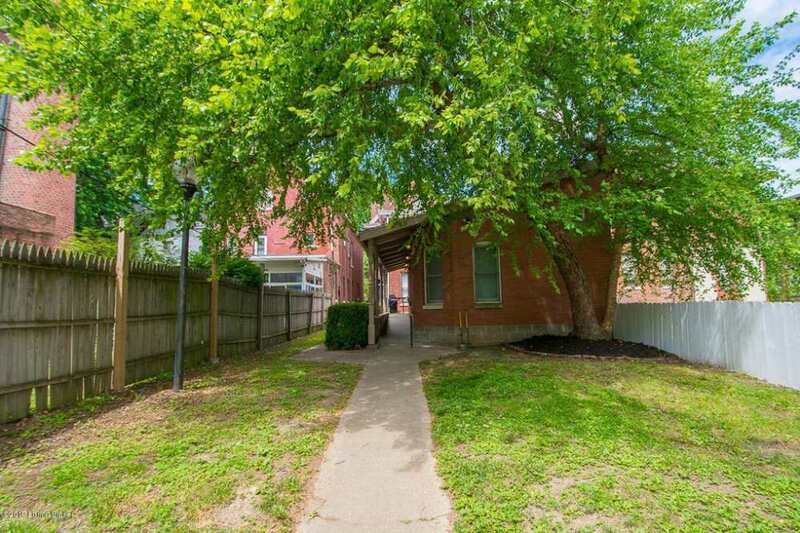 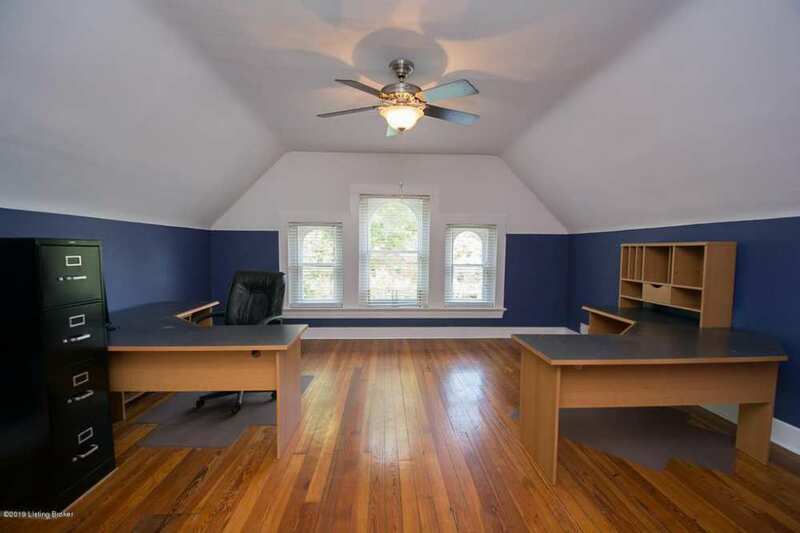 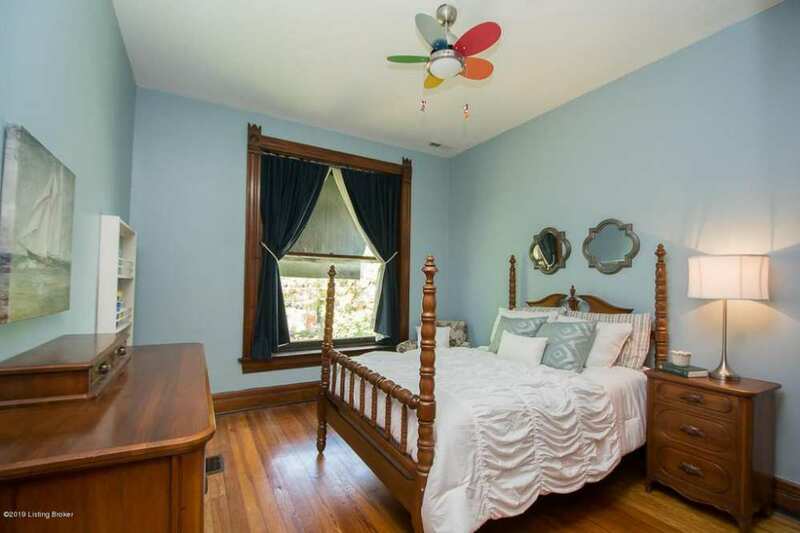 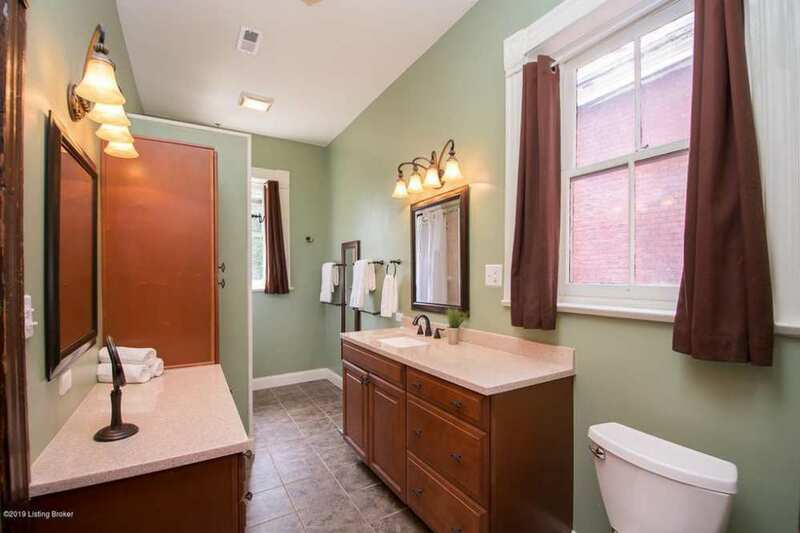 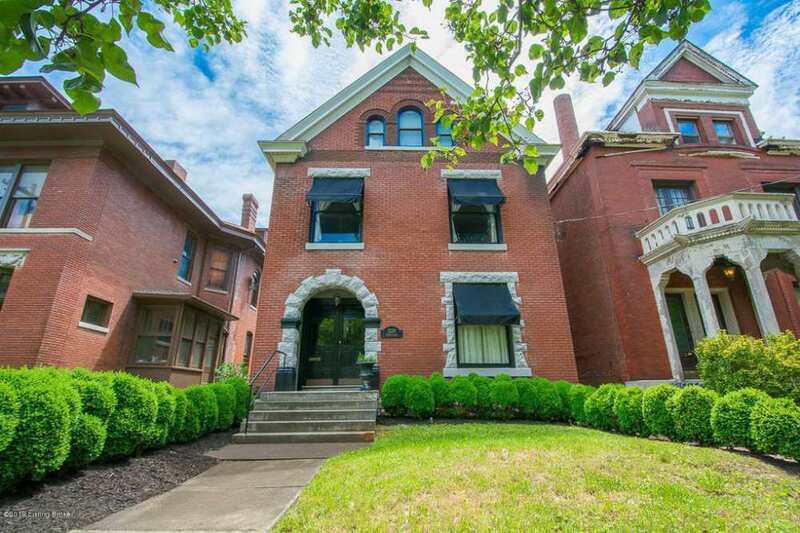 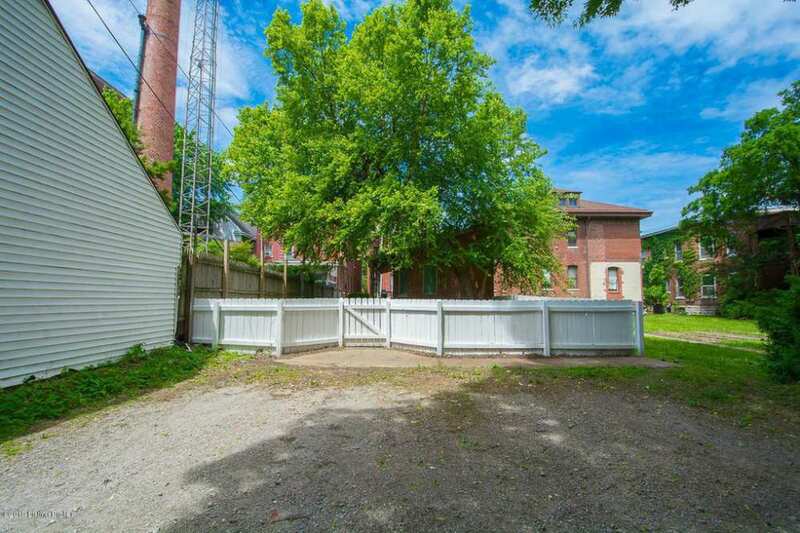 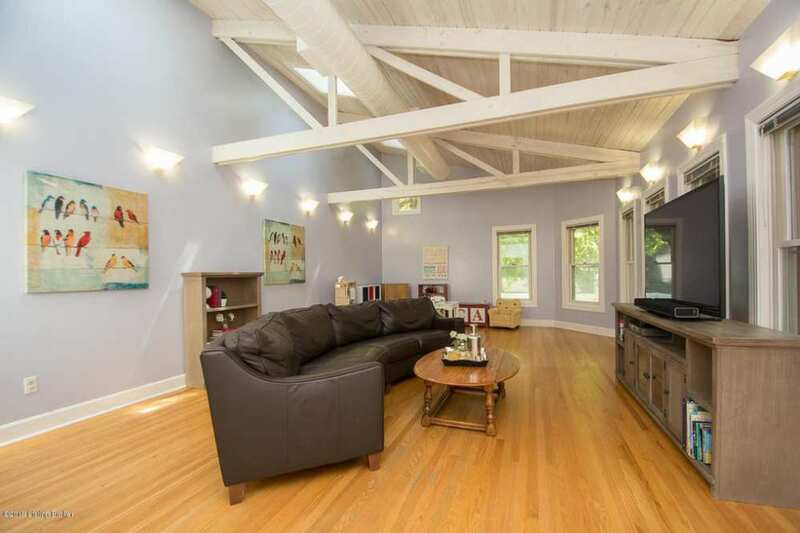 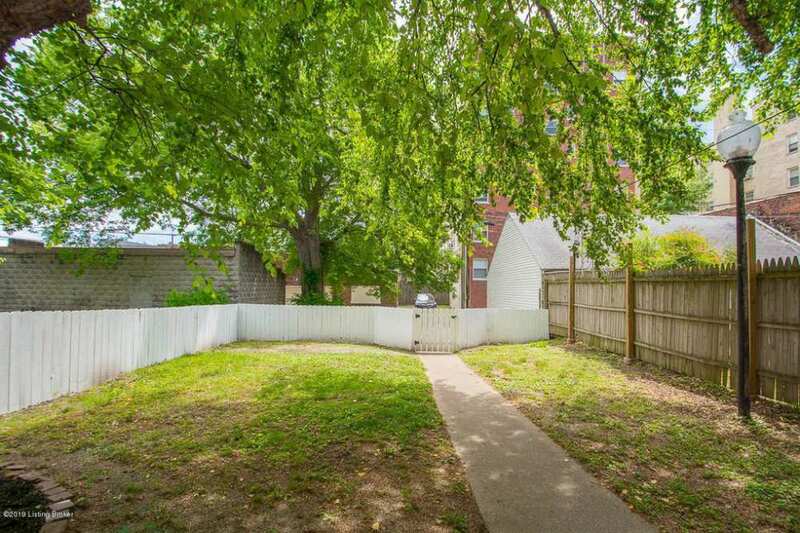 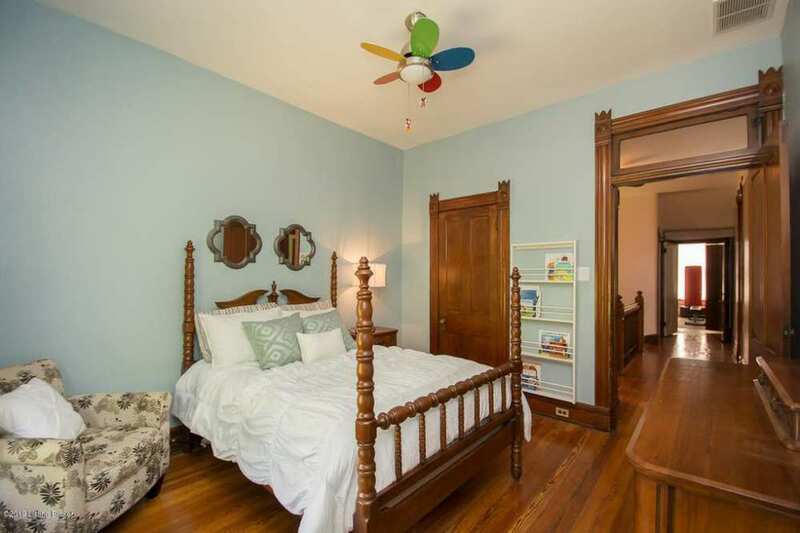 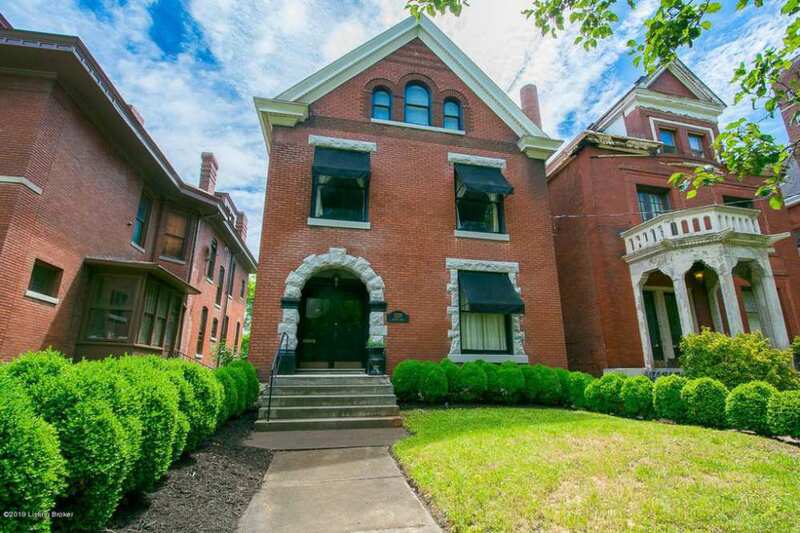 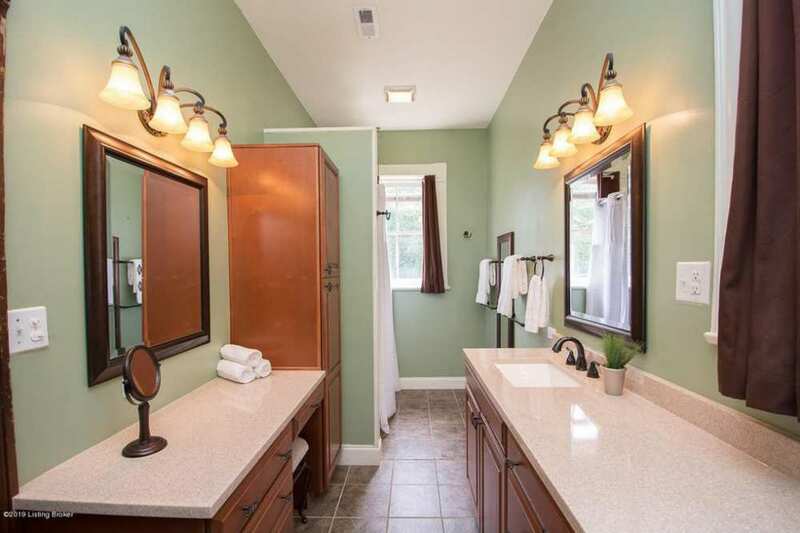 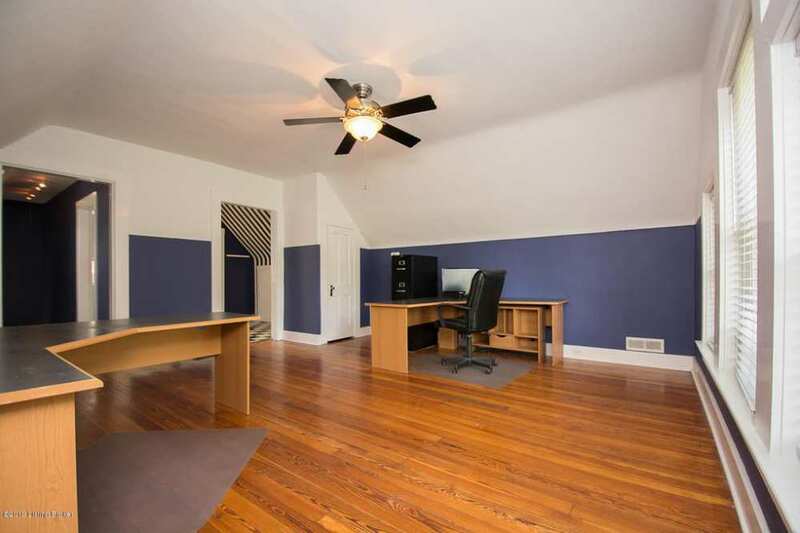 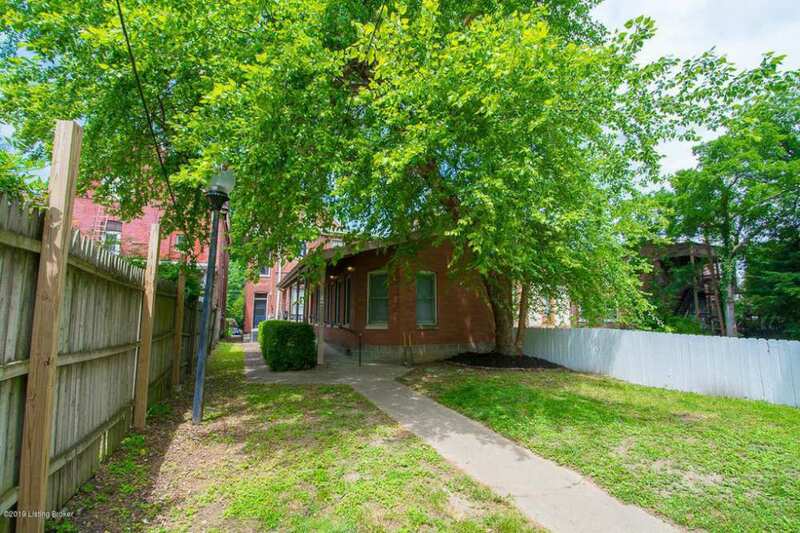 This updated home is located on a dead end st in the heart of Old Louisville and just a few doors away from the new KY Academy of Art & Design and Buck's Restaurant. 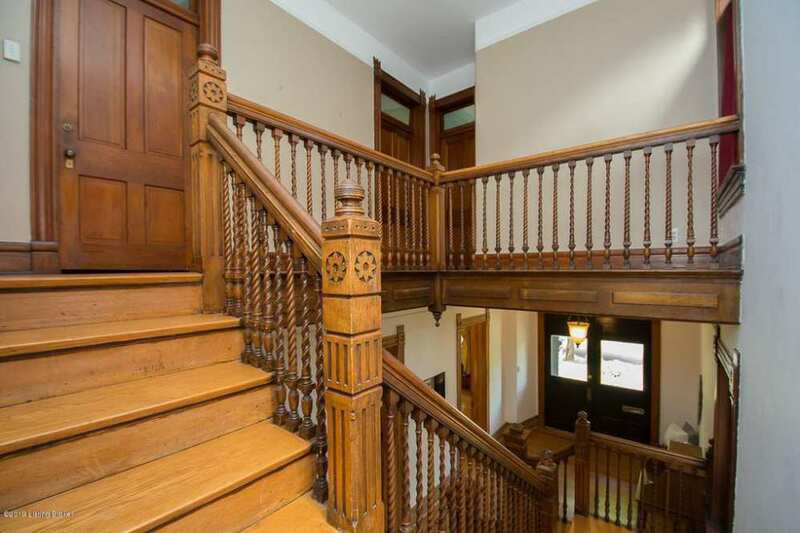 The stunning detail of inlaid hard wood flooring and an elaborate staircase greets you as you enter through the double doors. 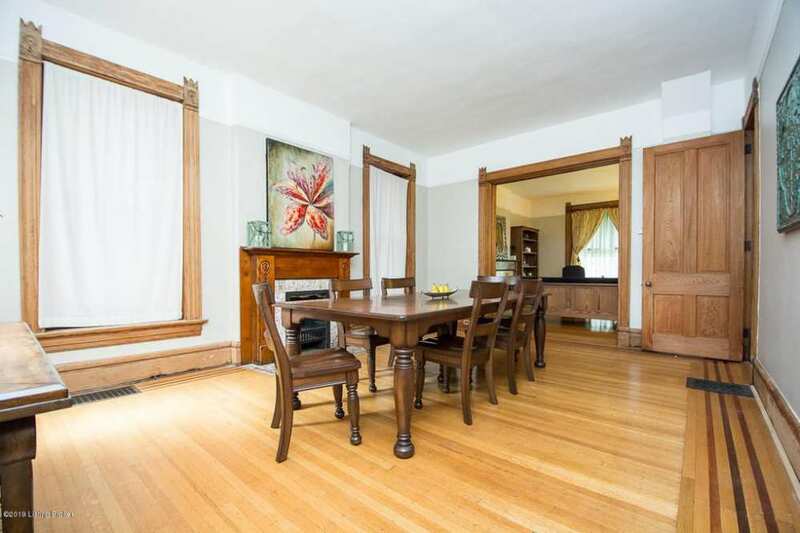 To the right is the formal living room and adjoining formal dining. 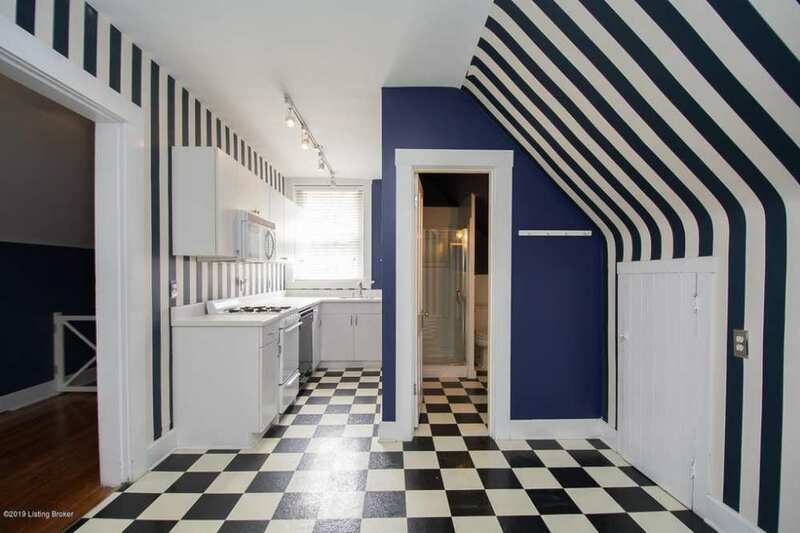 Down the hallway is a magnificent kitchen where no expense has been spared and will bring out the top chef in any novice cook. 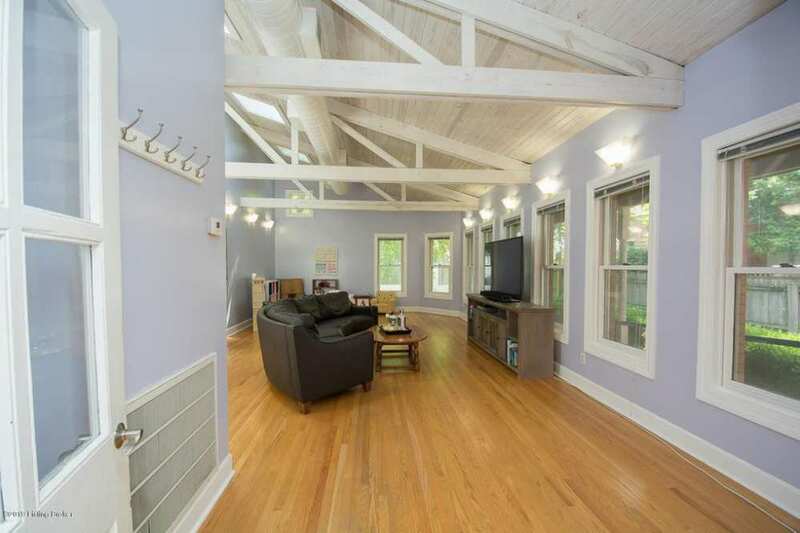 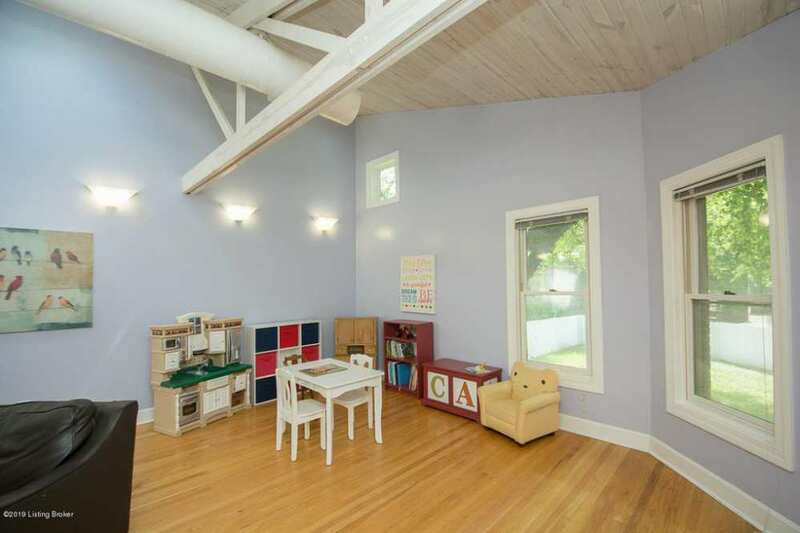 As you pass the 1st floor laundry into the over sized family room you will already be in love with this house. 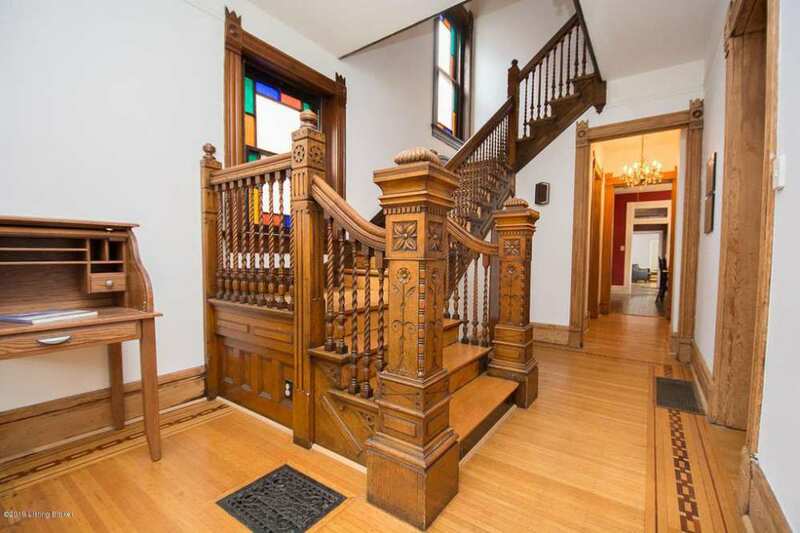 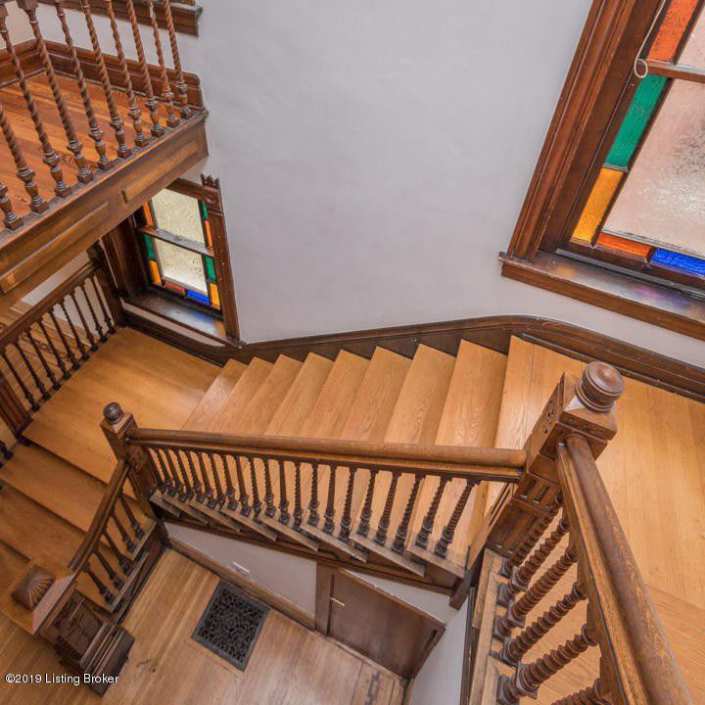 The staircase with its glorious twin newel posts is a beauty. 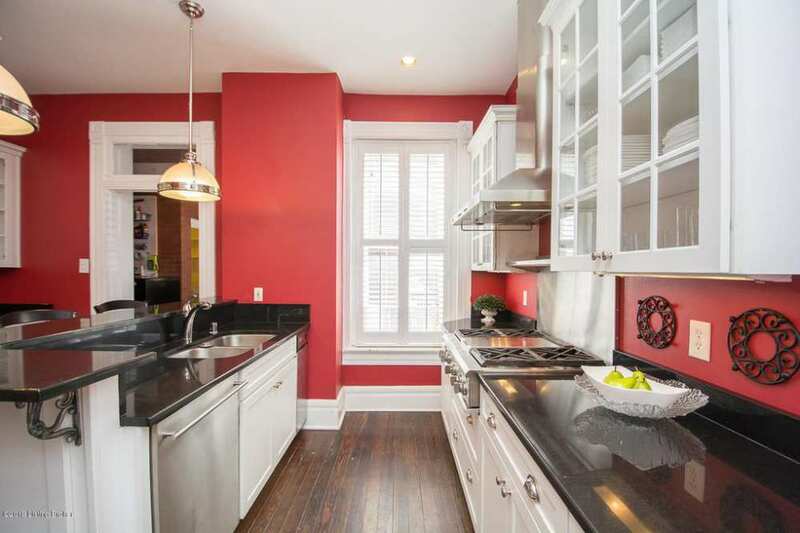 I might repaint the kitchen, but I like the looks of the house. 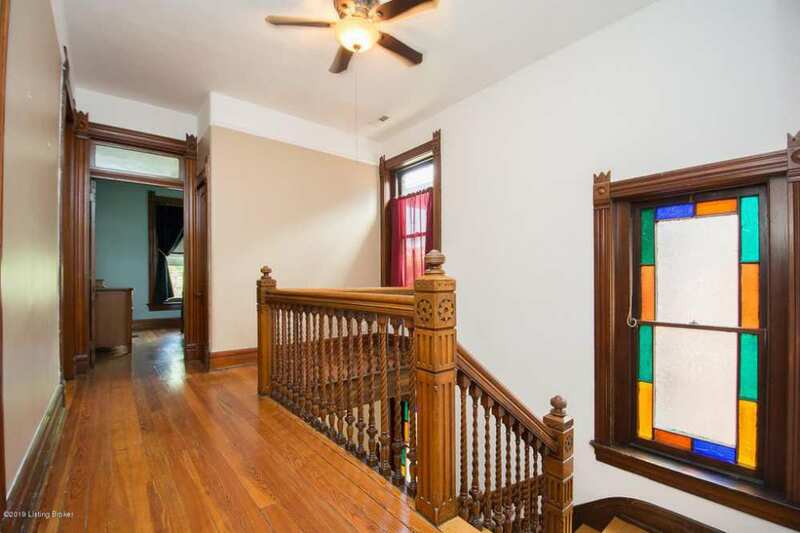 I’d actually love to see inside the house next door that looks like it needs some love.